We've got the adhesive you need. 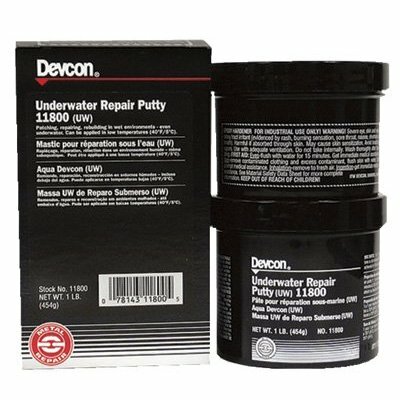 Seton offers a wide selection of adhesive products that include water-resistant adhesives, surface-insensitive instant glues, quick-drying contact adhesives, underwater repair epoxies, heavy-duty adhesive sprays, temporary and permanent adhesives, and no-mix adhesives, among others. What adhesive type to use varies depending on the adhesive strength needed and the materials that needed to be bonded. We have adhesive products for plastic, ceramic items, rubber, wood, insulation, weather-stripping, concrete, glass, most metals, and even various porous materials. 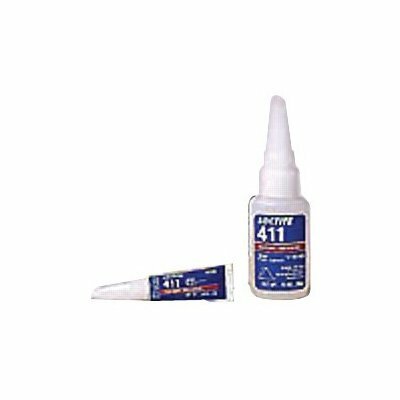 Whether for temporary or permanent adhesion, quick or instant bonding, weather resistant or for high temperatures, we have the adhesive fit for your need. Choose one from our range of adhesive products for the maintenance and repair of plastics, concrete, glass, rubber, most metals, and even various porous materials like ceramics and woodworks.